I kind of hate myself for posting this because it means that the reality of a new school year is almost here. There is a lot that can be done before heading back to school that makes adjusting to the routine of classes, homework, and schedules in general a lot easier! Going back to school is an adjustment for everyone but when you've been soaking up summer until the last minute then it can be especially difficult. Here are some of my best tips for preparing to head back to school. While these may seem boring and monotonous spreading these tasks out over your remaining days of summer will make it so that you aren't scrambling to get everything accomplished on your final days of summer! This is one of the things that has been on my to do list forever. I finally did it this summer and although it caused a deletion of all of my pictures (my own fault and completely accidental, project save pictures is in full swing). Be extra cautious as you do this but it will free up tons of space on your computer and allows you to ensure that you won't have to do it during the school year. This only applies to college seniors but if you have the chance to complete this before going back to school you will alleviate any stress you may have. This was definitely one of the best things I did senior year and I had plenty of friends who wished they had done so as well. Don't wait until the last minute to do this. You'd hate to have an assignment given to you before your books arrive and start the semester behind. One of my least favorite tasks but one of the most rewarding once it's been completed. I may be an organization addict but regardless of whether you like organizing or not a clean room allows you to be more focused. My favorite! Head to your favorite school supply destination and grab some colorful pens, notebooks, and folders and organize them to your liking for all of your subjects! One of the best parts about college is not having summer reading but if you still have summer reading to do don't wait until the last minute. Devote an hour a day to completing it and you'll be done before you know it! I personally love getting my haircut but so often I overlook getting it done. Go ahead and make an appointment since soon your schedule will be full and this will be put on the back burner. Setting up a routine about a week before heading back to school is a great way to not be so groggy come your alarm ringing on your first morning of school. Start going to bed earlier and wake up earlier to transition into your routine. Who doesn't love starting the school year with a few new pieces to add to your outfits. After you've cleaned out your closet reevaluate what you may need and head to your favorite stores to look for it! Especially when you're in college spending quality time with your family before heading back to school or when schedules get too busy is a great way to head back to school with a few more memories and a great relationship. Personally, my family is what I miss most when I am away at school. A resume is a great thing to have and as you get older will be necessary to have. Start adding some of your extracurriculars and achievements to it as you go so nothing is forgotten when someone asks for it! A MUST have when going back to school. If you don't use a planner now then this school year is the perfect time to start. 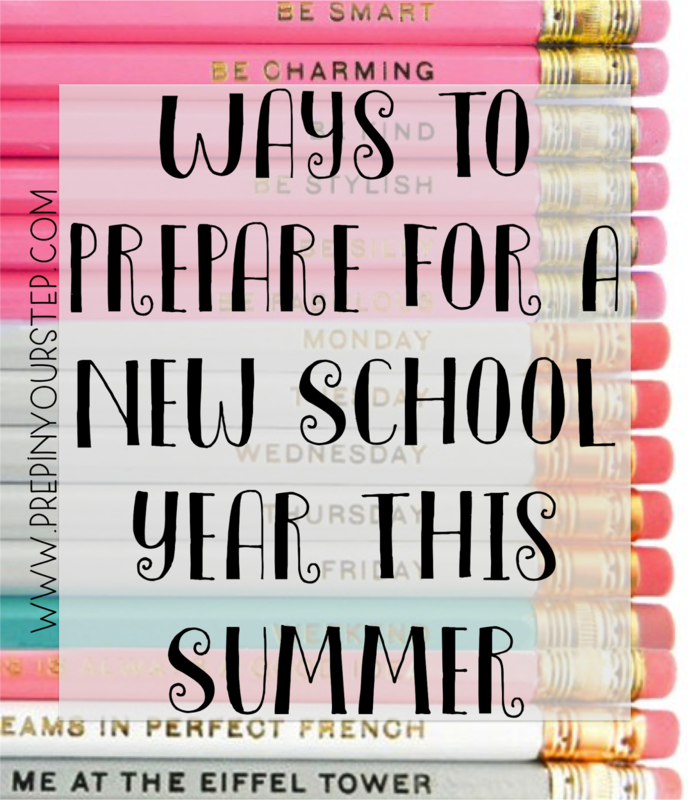 Begin getting used to it now and write down some of these tasks so that you'll be set to go come the first day of school. 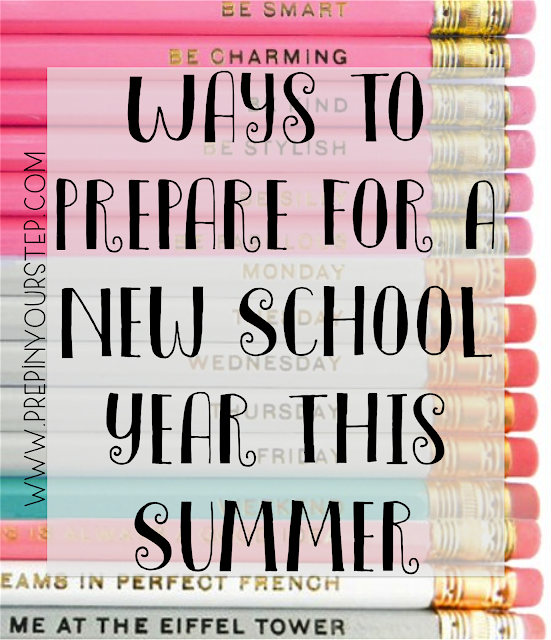 What are your best ways to prepare for the school year during the summer? I alwaysss get a haircut before school. One of the freshest feelings is a nice chop. I have many things on this list planned, so I'm glad I'm pretty prepared :) -cleaning out my closet is going to be a pain though, haha. 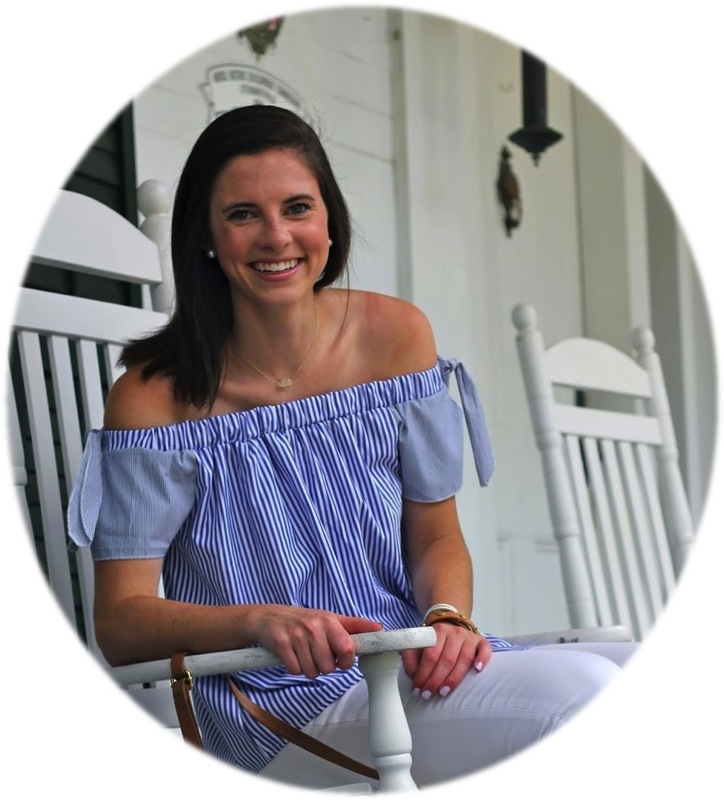 I cannot express to you how helpful your blog is to me - especially as a rising high school junior! Your posts are fantastic, well-written, stylish, and informative. I am obsessed. I start school tomorrow and I am so glad to know that I have completed most of the stuff on this list! Still working on my college application though. Thanks for the great tips, so helpful! These are great tips! I'm still a little bit in denial that school is starting in a week for me, but I will definitely use all of these tips! Such a great post as usual! I cannot wait to start using this tips as soon as I get back! I love this post! Thanks Dorothy for all the awesome tips, your posts have been killing it lately! This was such a great post! I love back-to-school posts. This time of year really inspires me to get super organized! Such great tips! I just did a Back to School Tips blog post as well! The dreaded back to school talk... ugh... at least it means fall fashion is right around the corner! My favorite! Thank you so much for such a great, to the point post. I'm just about to start my first year of college (I'm so nervous) and it's really hard for me to get up & motivated about school until the night before it all happens! But I am certainly going to clean out my computer this week and organize my closet since my sister is moving out for college as well. Have a lovely day! Great post! Really good advice, I needed to know some of this! Awesome post, Dorothy! I've added a few things to my to-do list after reading.